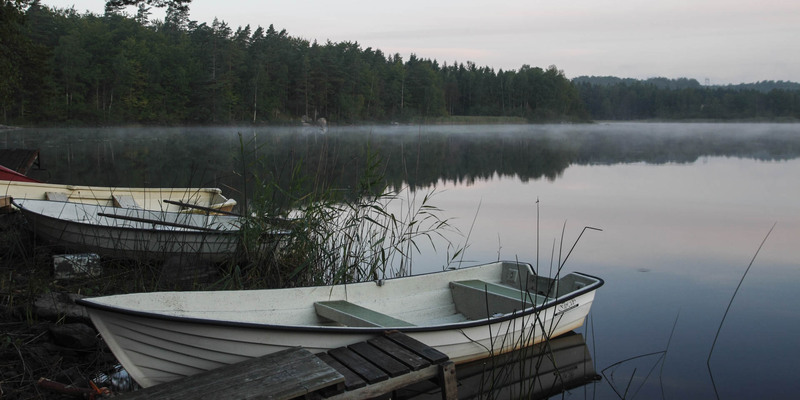 Orlunden is a lake near the settlement Erikstorp, about 5 kilometers east of Olofström. 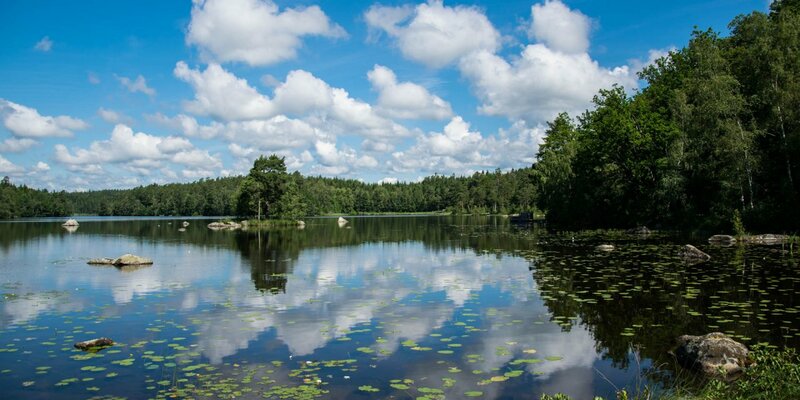 It is the fifth largest lake in the municipality Olofström with a surface of approximately 1.4 square kilometers. 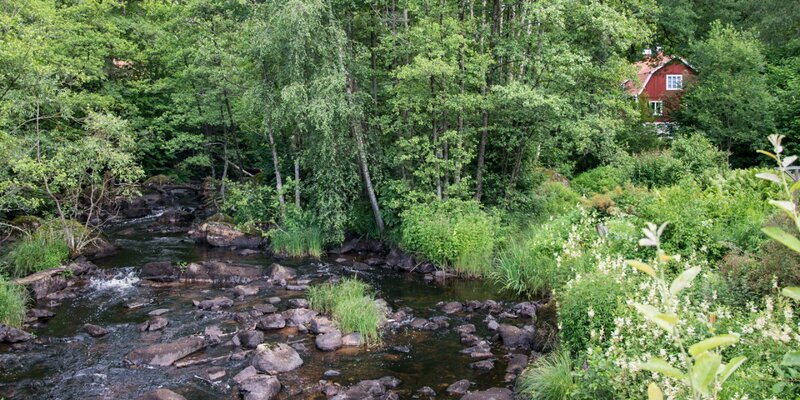 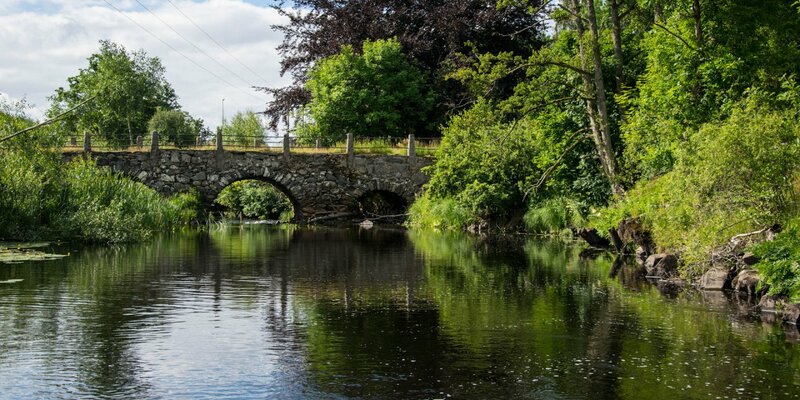 Orlunden is ideal for fishing pike, perch, whitefish and eels.